Stay Ahead of The Curve and learn to trade the way we trade. With Red Acre Premium You’ll See..
Email Alerts with exactly what we’re trading and exactly how you can make the same trade for yourself along with a clear explanation of Trade Theory that makes us believe it’s a good trade. Binary Events offer the biggest opportunities for profits, and we know exactly when they’re coming. You’ll get a full breakdown of upcoming Binary Events in the Biotech Market so you’ll know exactly what, when and why to make your trades. And we’ll take you beyond the trades we’re making and let you know which other opportunities are exactly right for you. "I Enjoy The Biotech Binary Event Portion"
"Wish I followed your guidance more often"
Science basics to unlocking FDA reports and seeing through Company Pseudoscience. Red Acre Recommendations telling you what we’re trading and exactly how you can make the same trade for yourself. Red Acre Binary Event Watch telling you how we trade and what we're watching each month and Red Acre Insights providing a clear explanation of the Trade Theory that makes us believe it’s a good trade. 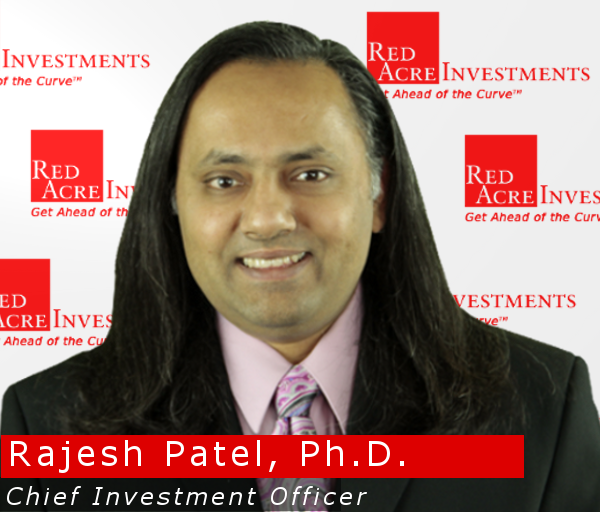 Red Acre Premium is not about getting a high volume of trade recommendations every month. It’s about getting the right advice and recommendations at the right time. See Exactly what we're trading PLUS get our view on key Binary Events each month. Sometimes the trade you don’t make is the most important. That’s why you’ll also get Red Acre Red Flags - warnings letting you know when it’s time to stay away from the company in the news or the one everyone else is about to lose a bundle on. Nobody can promise you guaranteed returns but here at Red Acre we promise we’ll always give you the best content, analysis and service possible. Because we’re confident you’ll feel your Red Acre Premium Subscription is one of the best financial decisions you’ve ever made, we’re happy offer you our Red Acre Rock Solid Guarantee. If, for whatever reason don’t think Red Acre Premium is worth every penny, and then some, you have a full 30 days to request a full, no questions asked, money back refund. 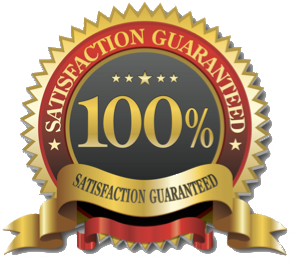 The world, and the markets, are always uncertain but we want you to know your satisfaction with Red Acre is 100% Guaranteed. Please Note: Investing in stocks & ETFs involves risk and is not for everyone. We are not registered investment advisors and no portion of Red Acre Premium (the Service) should be construed as individual investment advice. The Service is provided for informational and educational purposes under the publisher's exemption of the investment Advisors Act of 1940. All information is obtained from sources believed to be reliable, but cannot be guaranteed for accuracy or completeness. Past performance is not necessarily indicative of future performance. Your subscription fee may be 100% tax deducible when used for business or investing purposes - consult your tax advisor.